It’s February… I know. But I still consider it to be early in the year, and I’m still feeling the “New Year” flow. You know… that feeling of a “fresh start”. I keep so busy, with so many different things, that it takes me a while to get through them all to make sure they all have their own fresh start every year. Well, I finally made it around to my Etsy shop. I sell fine art photographic prints and gifts there, mostly landscapes and nature prints. I plan on adding paintings and drawings soon too, but I haven’t gotten there yet. 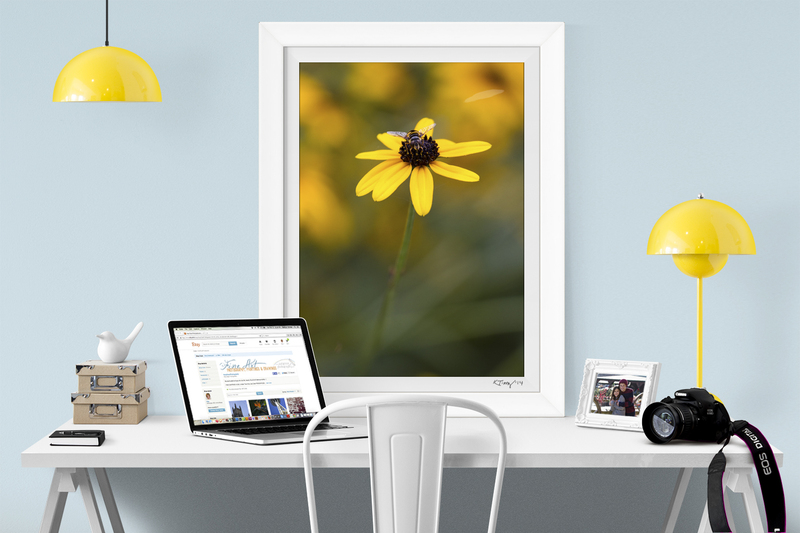 I decided to invest in a new clean look, to showcase my artwork in a way that allows the viewer to envision it hanging on a wall above (or resting on) a desk (to give a suggested size comparison)… The way I would love for my photos to be displayed! I also decided to make many images limited editions, to help keep fresh images in my shop. So I’m still working on getting things listed.. But feel free to drop by and check it out! Next What’s your hometown’s claim to fame?